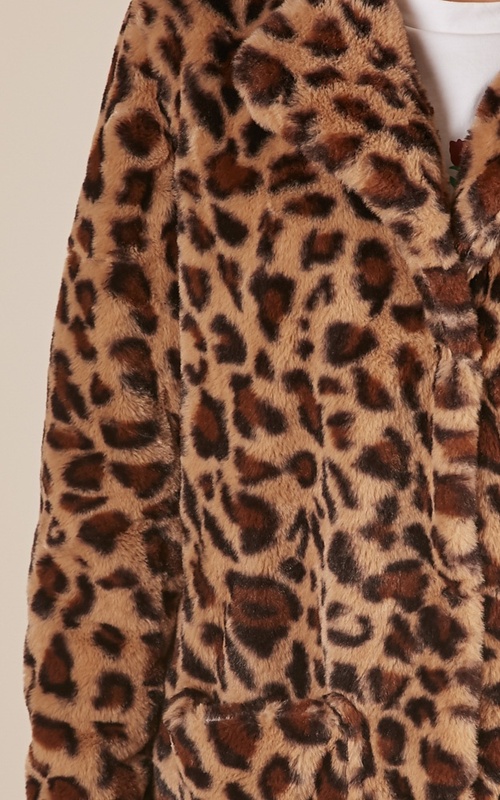 This classic faux fur coat is so stylish and perfect for the daily grind! 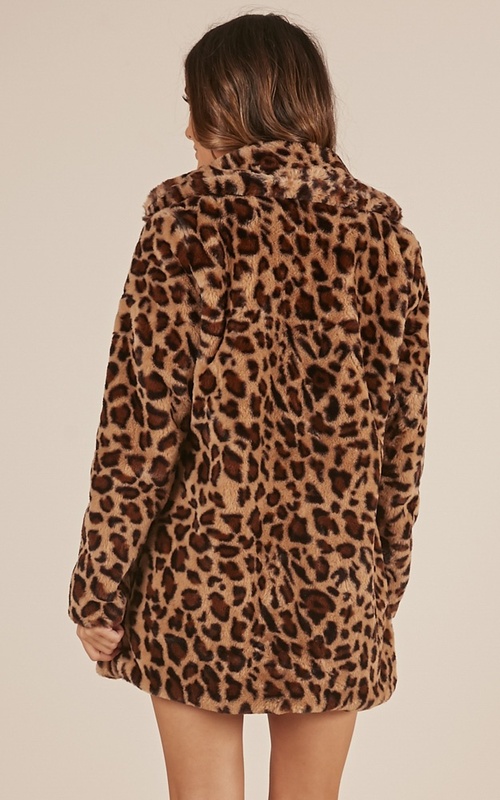 Featuring single button closure and animal print detailing, it will add a touch of sophistication and class to every outfit. 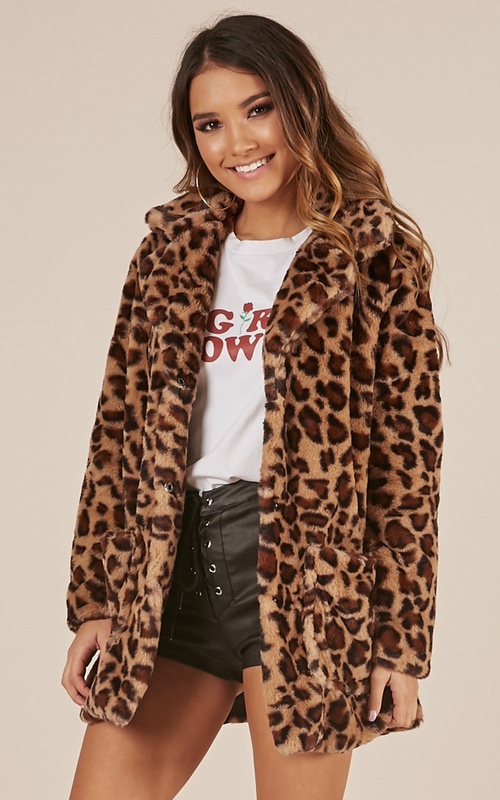 This coat is hella cute, its warm and so comfty and fits nice- is definitely on the larger size if youre confused between two sizes id say totally go for the smaller otherwise you can definitely layer it with your true size! This jacket is very soft and fits nicely. 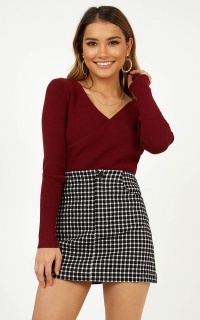 I’m 5’2” and got a size 6 due to my larger shoulders. The only issue I have is that at the end of one sleeve there’s a mistake on how it was sewn and folds in a awkwardly a little. It’s not obvious or really bad it’s just really annoying that I can’t straighten it out all the way. Love the look of the coat and the fit . Only problem I have is the quality- after first pulling out of the package to try on I began to undo the buttons and they immediately started to come off from the coat. I'm sure I can glue them to be more secure which would be easier than the return. 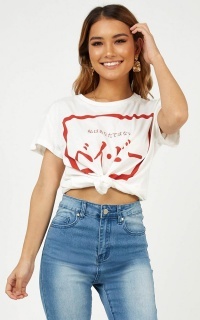 Other than that and once fixed then it is a very cute stylish piece.